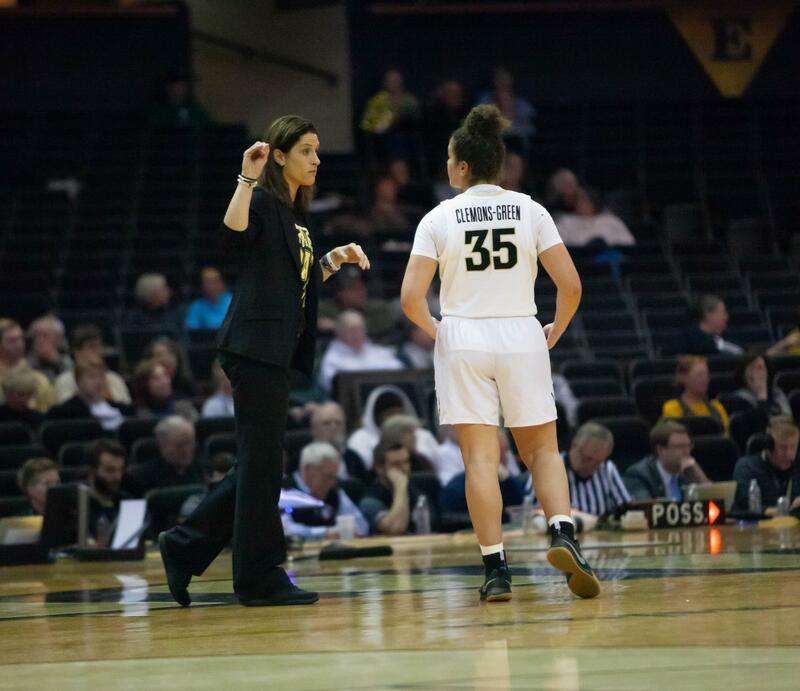 There’s no question that Vanderbilt’s women basketball team had to overcome more than their fair share of adversity this past season. Injuries decimated an already-thin roster to the point where only five players were healthy enough to suit up for the Commodores’ game against Ball State in December. But, even with a small rotation and the constant change of lineups, the team battled back and beat rival Tennessee in Knoxville for the first time in program history in February. “I think all year long, we had opportunities to show that our team was resilient and battled through adversity and fought night in and night out. I’m extremely proud of our team for continuing to battle through that adversity,” said head coach Stephanie White. Alexander, a local product from Murfreesboro, described how impactful it was to be a part of history and beat Vanderbilt’s biggest in-state rival. The victory over Tennessee was only Vanderbilt’s second win in conference play this season, but the Commodores fought hard in single-digit losses to SEC foes Auburn, Georgia, Ole Miss and Texas A&M. Although the Commodores ended the season with a 7-23 record and a first-round exit in the SEC Tournament, the progress they showed throughout the year and their talent are signs that this team will learn and grow from a trying year. Junior Mariella Fasoula was named to the All-SEC second team, and Alexander was named to the SEC All-Freshman team, no small feat in one of the toughest leagues in the country. White praised the duo for their conference honors, but she also emphasized areas of improvement for both. 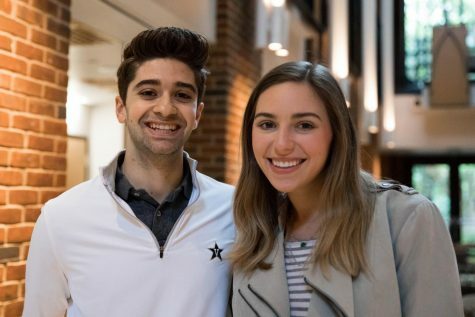 While the win in Knoxville along with the SEC awards for Alexander and Fasoula were proud moments for the Commodores, there is no question that the team was not satisfied with this season and have high expectations for next year. Bree Horrocks graduated and Cierra Walker has decided to transfer, but everyone else on the roster will be back for next season. The team has a seven-player recruiting class, which includes two players ranked in ESPN’s Top 100, that will join them in the summer and is expected to make a big impact. 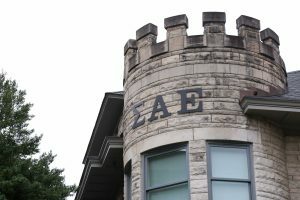 Even with a strong veteran presence, White acknowledged that there will be some growing pains with trying to integrate the large freshman class. The Commodores will not use the numerous injuries they suffered as an excuse for their record this season, but it is easy to see that, when fully healthy, this team has a lot of potential. The improvements of key players including Fasoula and Alexander show that the program is moving in the right direction. 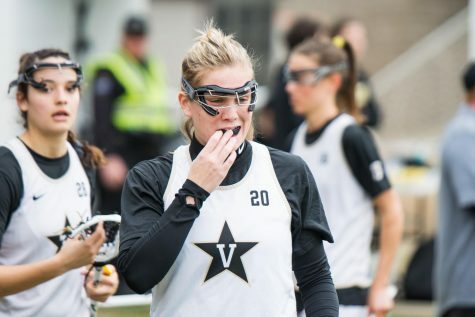 White and her players have the utmost confidence that, even in the incredibly tough SEC, the team will be poised to make some noise in the 2019-2020 season.